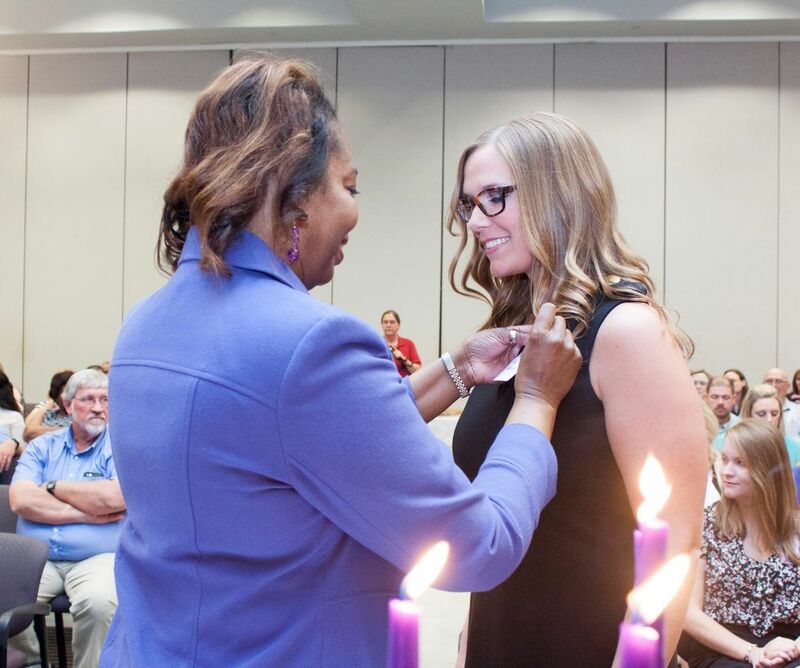 Welcome to the Theta Beta Chapter of STTI! Theta Beta Welcomes you! We are located in Jackson, Mississippi and are affiliated with the University of Mississippi School of Nursing. 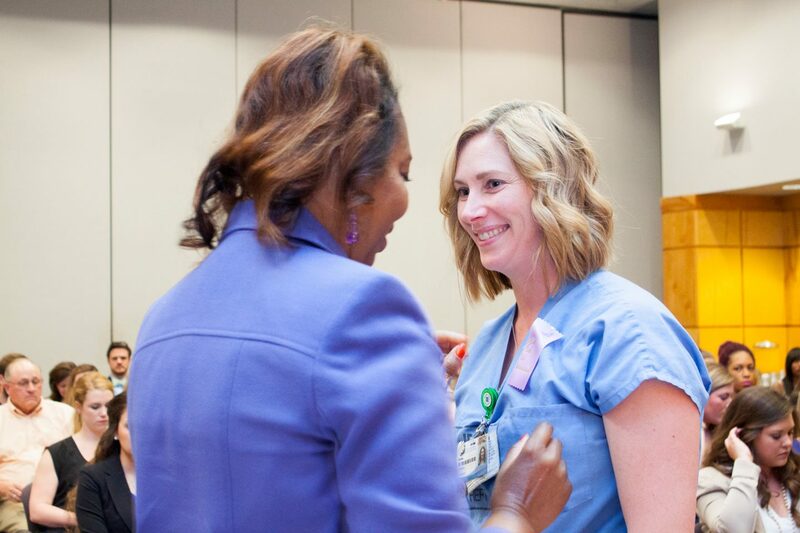 We are proud to support our over 400 members, ranging from undergraduate and graduate nursing students to practicing nurses, faculty members, and community leaders! Congratulations to our newest Theta Beta Inductees! 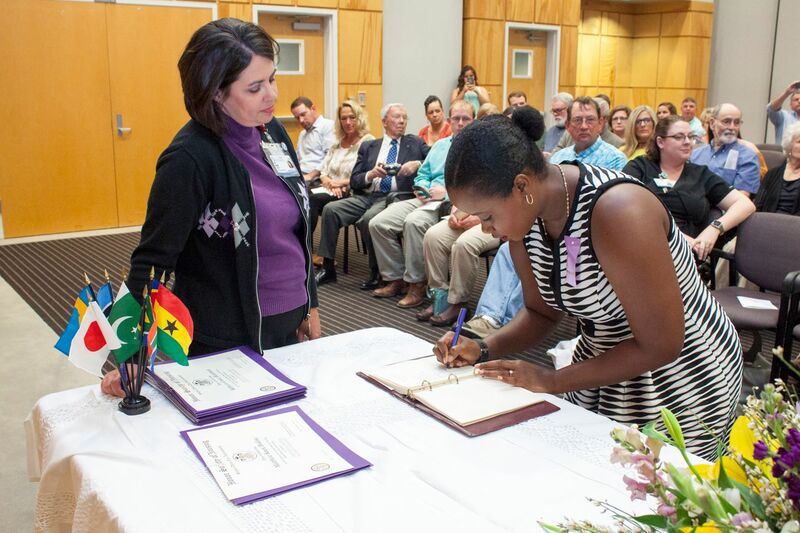 Last month, four SON faculty members joined the Nelson Order at UMMC. 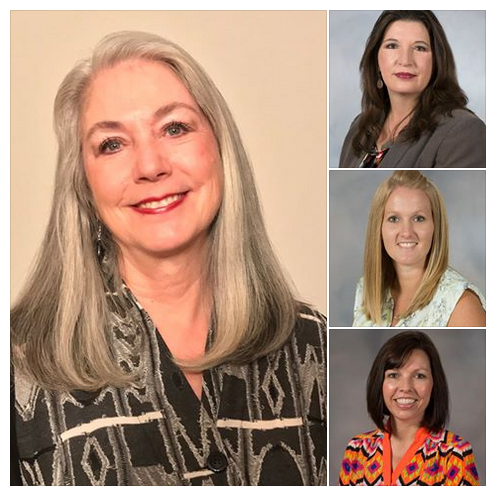 Congratulations to Dr. Janet Harris, Tina Ferrell, Katie Hall and Dr. Michelle Palokas and thank you for your teaching excellence to the SON! Dr. LaDonna Northington, SON Assistant Dean for Undergraduate Programs, was selected as the 2017 UMC SON Alumna of the year. On April 7, 2017, we held our annual STT Symposium and Theta Beta Business meeting as a part of The UMC School of Nursing annual Nursing Alumni Day. 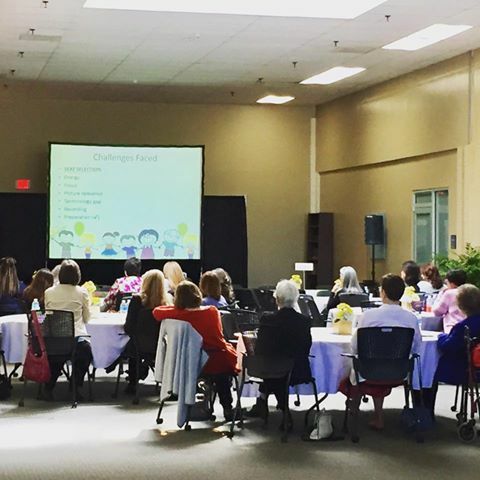 We enjoy food and fellowship, as well as presentations on a wide variety of topics. The STT Symposium included the morning Research Round Robin presentations. @ThetaBetaSTTI on Twitter, Like us on Facebook. Links below. We can't wait to hear from you! March 1, during the Mississippi Education Partnership Conference held in Jackson, our UMC School of Nursing received the District & Community Governor's Award for work done in collaboration with Jackson Public Schools in school-based health and wellness clinics. 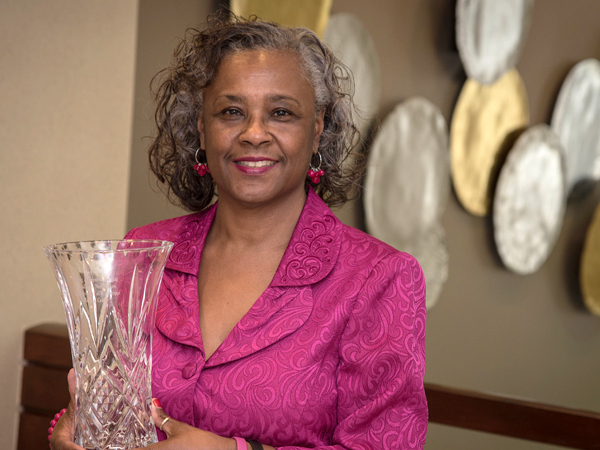 Congratulations to Dr. LaDonna Northington, selected as the UMC School of Nursing 2017 Alumna of the year. 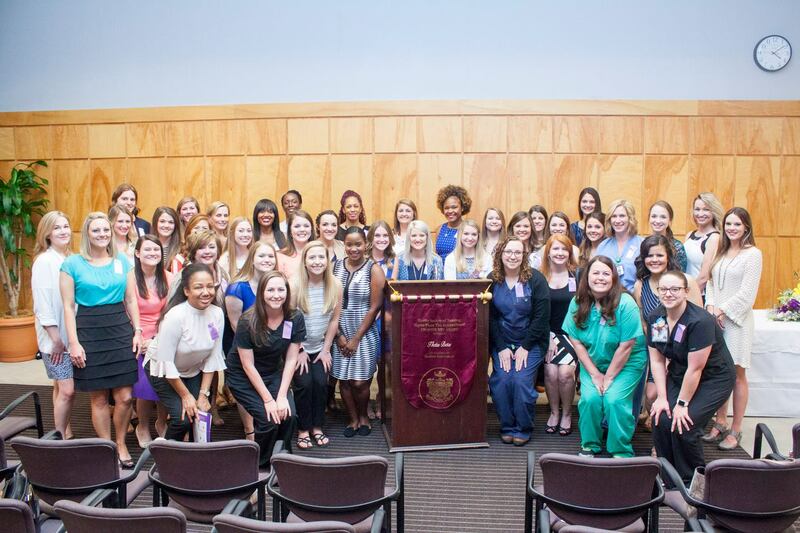 At the March 2017 Mississippi Nurses' Association Nightingale Awards, UMC's School of Nursing was named as Mississippi's BSN School of Nursing for the year. Congrats to our wonderful faculty, students, and alumni! Please join us for the Jingle Mingle Holiday Social 11/29/16. See the flier on our website and Facebook pages! Congratulations to our newly appointed Membership Ambassadors for the 2016-2017year, Jaimee Paige and Jalisa Williams. Both ambassadors are 2016 graduates of the traditional BSN program at UMC. Sigma's 45th Biennial Convention - Early Registration Open!